This has been a rough, rainy year for Central Vietnam and as with most other years, it seems like the central region is always left to endure the toughest blows by Mother Nature. 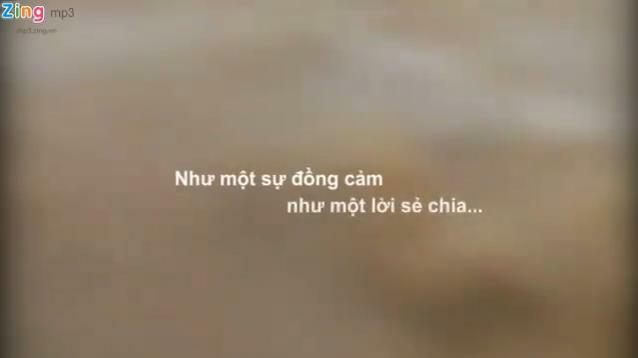 Following so many tragedies, V.Music recently delivered to audiences their new single “Noi Dau Tran Day/Flooded with Pain” with lamenting lyrics and MV footages that could easily move anyone to tears. That is, if you can actually understand the lyrics and isn’t a total and complete heartless jerk (……………………i keed………………..but no, really. Jerk.). Aside from the clear improvements in their vocals & harmony since debut, it’s good to see that these 4 have set such firm footing in Vpop and are consistently active with churning out products as well. Along with “Ban Than/Best Friend“, this has got to be my favorite release from them so far.